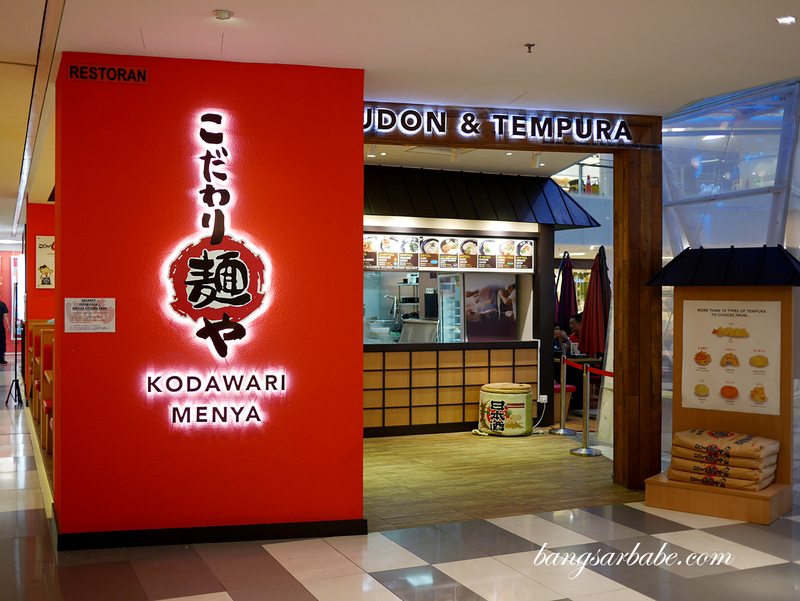 Kodawari Menya Udon & Tempura in 1 Mont Kiara is a vision of efficiency – a self-service joint that serves udon in a variety of sauces and broth, with an assortment of tempura to go with it. The udon originates from the Sanuki province Kagawa in Japan, a place known for this noodle craft. 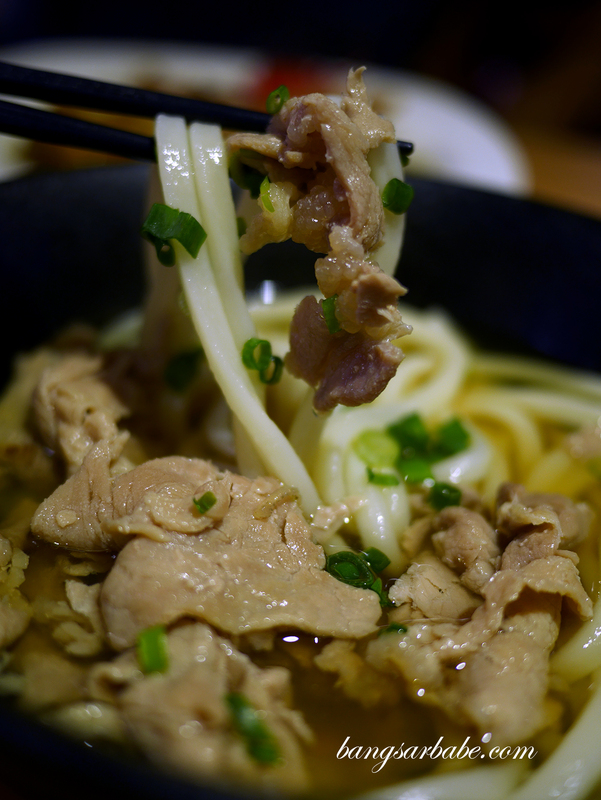 The udon and dashi are fully imported from Japan to ensure quality and authenticity, and this shows in the taste and koshi (supple yet elastic) texture of the noodles. A good udon should be firm and silky like a hard-boiled egg white and Kodawari Menya does it just right. 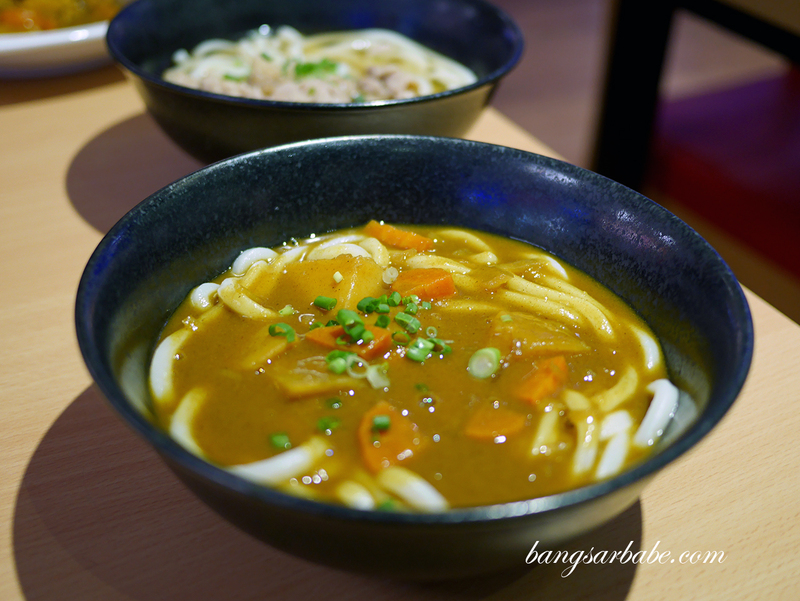 I opted for the curry udon (RM16.90 for regular) accentuated by a viscous curry broth that is laden with carrots and potatoes, cooked till tender. Alternatively, go for the Niku Udon (RM18.90 – regular) where the udon is served with delicious dashi and tender slices of beef for a beefy flavour. 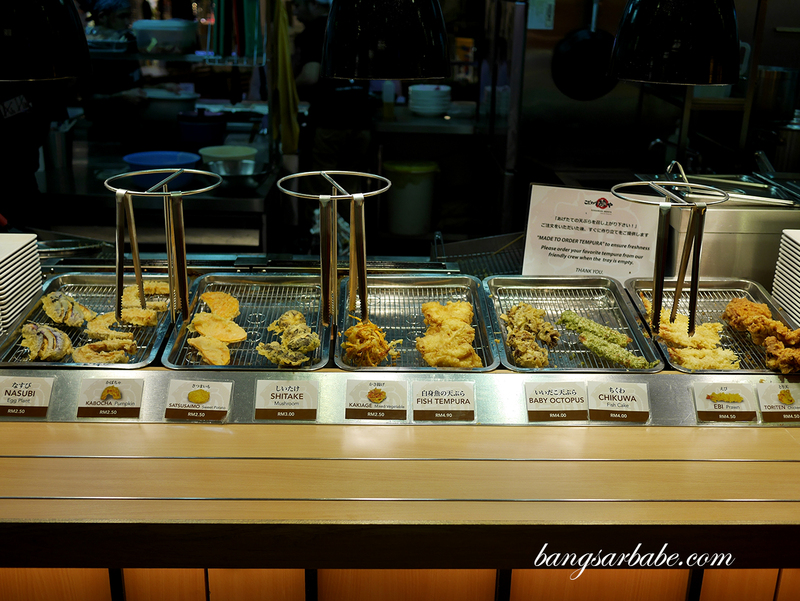 There is a choice of tempura to choose from – I picked octopus (RM4), fish (RM4.90), kakiage (RM2.50), shitake mushroom (RM3), eggplant (RM2.50) and fish cake with seaweed (RM4). 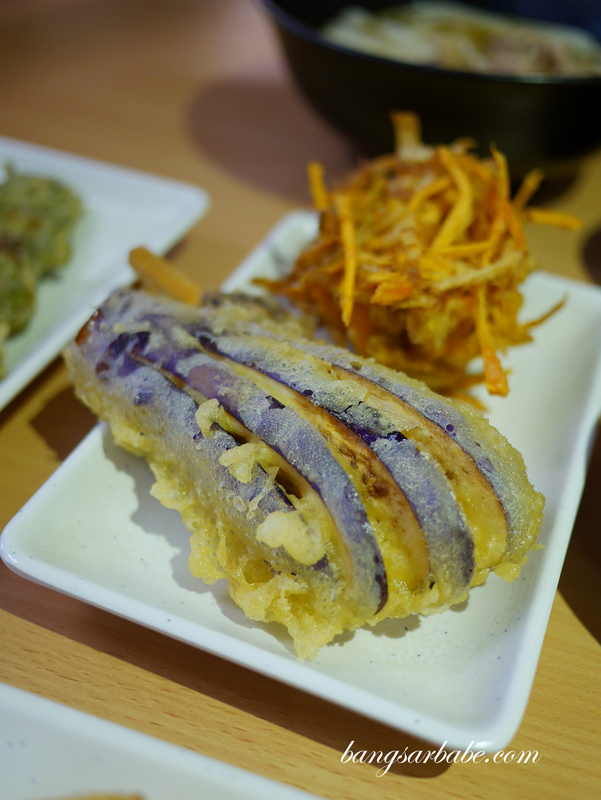 All were done well and tasty in their own right, but I particularly enjoyed the eggplant, fish and octopus. Very addictive! 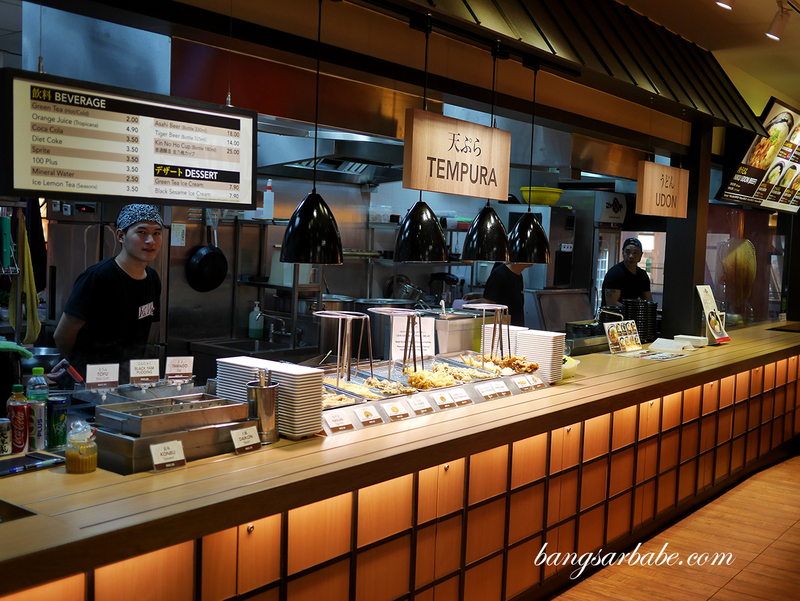 There is a section for condiments and green tea where you help yourself with the tempura dip and drinks. 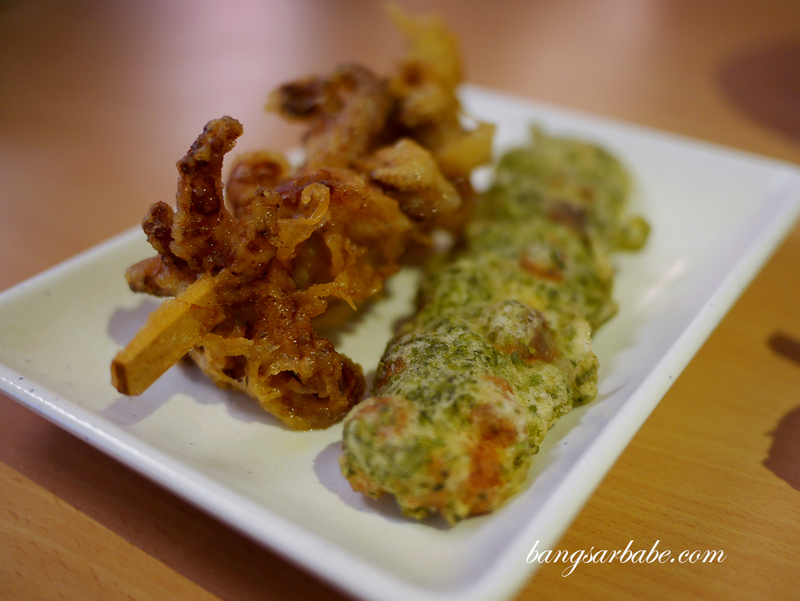 I like how you get to customise your version of an ideal tempura dip here – rif likes having scallions in his while I prefer mine as is. 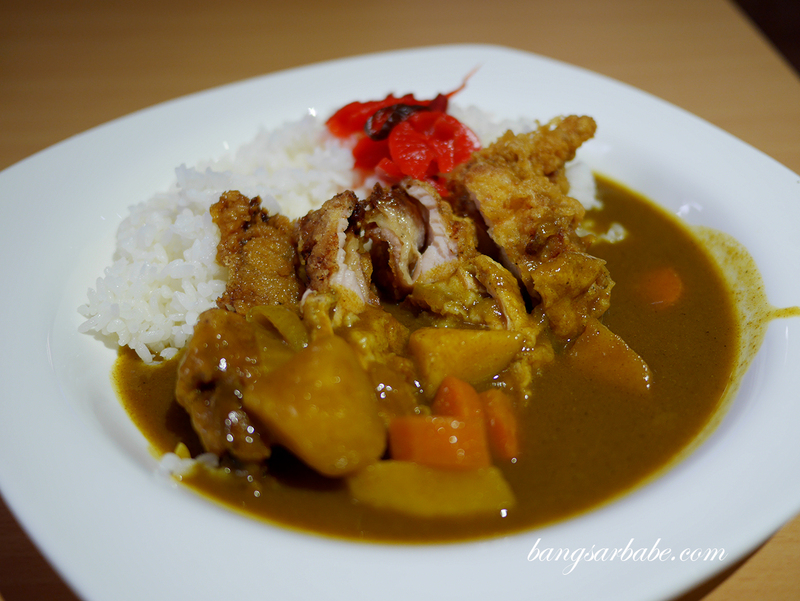 rif and I were rather famished that evening so we also ordered a plate of Chicken Tempura Curry Rice (RM14.90) to share. This was decent though not as memorable as the udon. 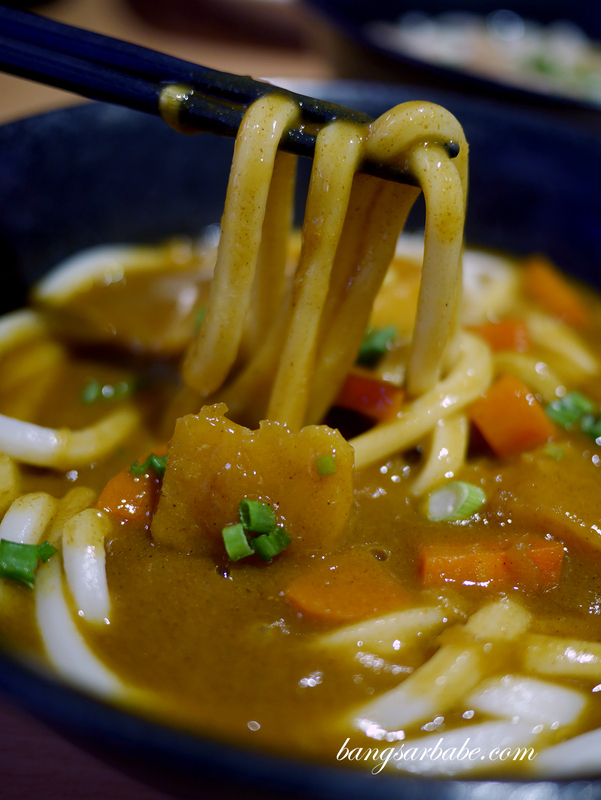 The curry base used is the same as what they use for the curry udon, but this one is topped over rice and a piece of fried chicken. 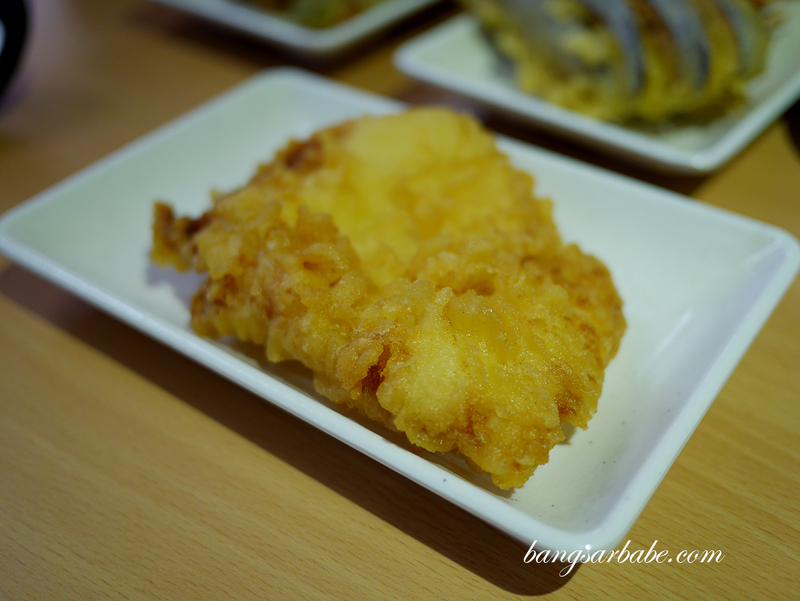 If you’re into rice dishes, this would be a good option. 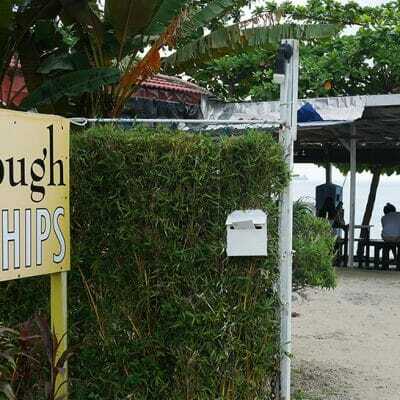 The service crew at the counter are friendly and even though it is self-service, they are more than happy to help you with your tray if you’re clumsy like me. Do clean-up after your meal by returning the empty bowls and plates to the “return” counter. Verdict: I love the texture of the udon and the tempura is done well.